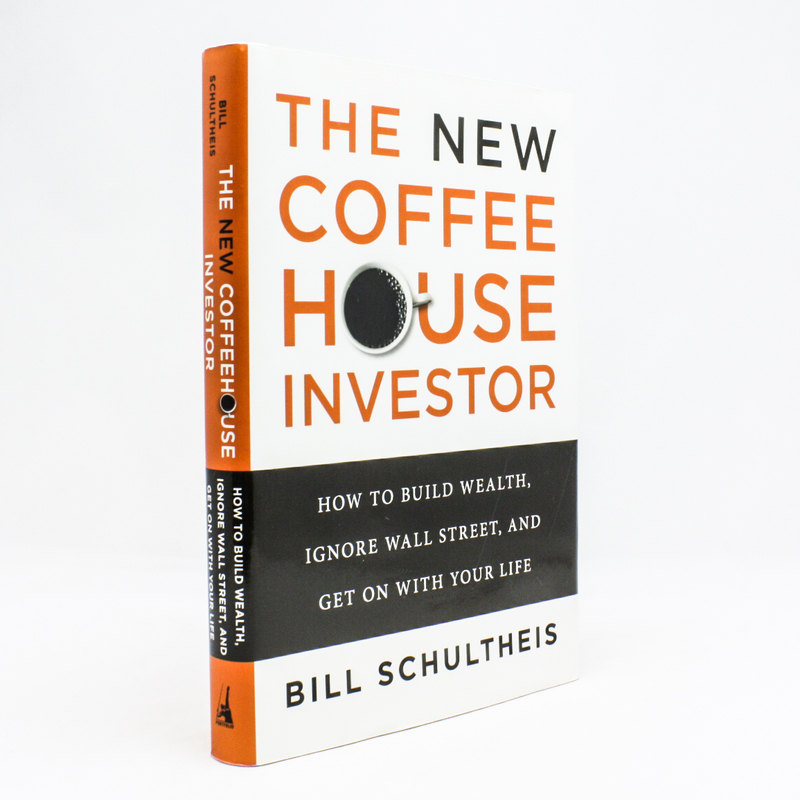 The New Coffeehouse Investor - IFA Vintage and Current Book Library - Index Fund Advisors, Inc.
Notes: The Coffeehouse Investor explains why we should stop thinking about top-rated stocks and mutual funds, shifts in interest rates, and predictions for the economy. Stop trying to beat the stock market average, which few “experts” ever do. Instead, just remember three simple principles: Don’t put all your eggs in one basket. There’s no such thing as a free lunch. And save for a rainy day.